A safe bet for 2009 is that the Wii’s enormous sales will continue, though beyond that things get a little tougher to guess. If third party support is to improve, where are the improvements going to come from? Which high profile release will likely be mauled by the critics? Which developer is looking to make some decent games after filling their schedule with nothing but expanded-audience titles? 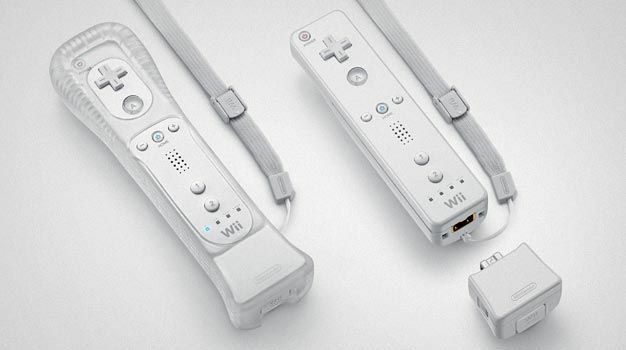 TVGB takes a stab at these as well as a few others with five predictions for the Wii in ’09. 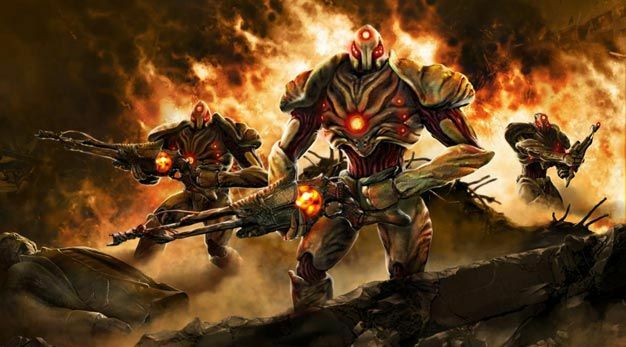 The goals behind The Conduit are laudable – to make an original FPS game that maximizes both the Wii’s controls and graphics hardware. To High Voltage Software’s credit, the developer looks to be fulfilling both of these admirably as previews have suggested the title has some of the best graphics yet seen on the Wii as well as highly responsive controls. What’s worrying is the developer’s lack of involvement in any critically acclaimed games since the days of the N64, especially when considering how demanding FPS fans can be. Will The Conduit be able to satisfy gamers when it comes to things like A.I., level design and storytelling? Being a completely original game with a lot of buzz will help the title speed past the million mark when it comes to sales, but critics will likely be left underwhelmed. The obvious parallel here is with the DS. Initially ignored by third parties as an archaic dual screen oddity, it was subsequently embraced due to its monstrous sales. The Wii is proving an even tougher nut to crack for third parties, but with the console projected to surpass 50% of the console market share in ’09, the platform simply cannot be ignored. Japan has already gotten the message; the latest juggernaut series to be confirmed for the platform is Dragon Quest. The West will likely follow suit, and now will have the benefit of seeing what sells and what doesn’t. The assertion that traditional games don’t sell on the Wii is clearly false, the right games clearly do: de Blob and Shaun White Snowboarding have both sold well whereas Mushroom Men and Skate it! have not despite being broadly comparable. 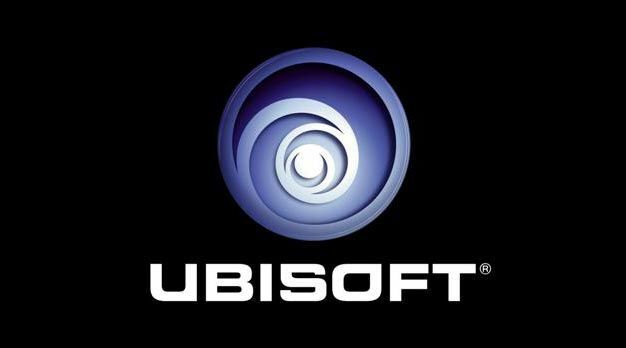 Continuing the trend the company started with Shaun White Snowboarding, Ubisoft has at least two heavyweight titles planned for ’09 that we know of, and likely a couple of others we do not. The first is a Teenage Mutant Ninja Turtles fighter made by the same team behind Super Smash Bros. Brawl. The second is Red Steel 2 which has been in development for quite some time. Ubisoft are trying to one up Nintendo by delivering a lag free online experience with the TMNT fighter, and also rectify the sword-play deficiencies of the first Red Steel by using MotionPlus. The publisher will also be handling the Western release of Tenchu 4 and a port of Broken Sword: Shadow of the Templars. Has this generation of consoles provided any true revolutions in interaction the way the generation of the N64 and PSX did? It’s arguable that the multi-core CPU’s, HD visuals and waggle controllers have so far flattered to deceive and not been the paradigm shift that 3D graphics and analogue control were for home consoles back in the 90’s. MotionPlus, arriving in just a few short months, could turn gaming on its head; not just in terms of accessibility for non-gamers, but also for the traditional gaming crowd. The possibilities for true 1:1 control are endless, and may finally provide the impetus to tech hungry Western developers to finally support the Wii with some genuine quality software. In Japan, Nintendo have teamed up with ad agency Dentsu to launch a video service this year that will offer original content to users. 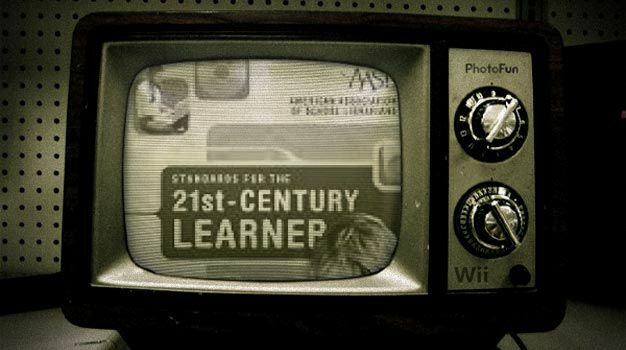 Television executives are afraid that the Wii will come to dominate tv in the same way it has videogames. One of the most amazing things about consoles this generation is their ability to expand beyond what they initially offered gamers out of the box. 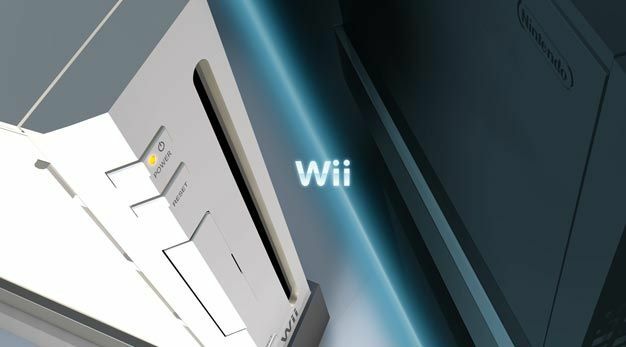 Although Nintendo has taken their own obtuse path with the Wii’s online functionality, it remains an integral part of their plans for the console’s future. Expect video streaming to make it to the U.S. and Europe too – although whether we’ll be watching shows made exclusively for the Wii or just this week’s episode of Grey’s Anatomy is still debatable (and also a matter of taste).